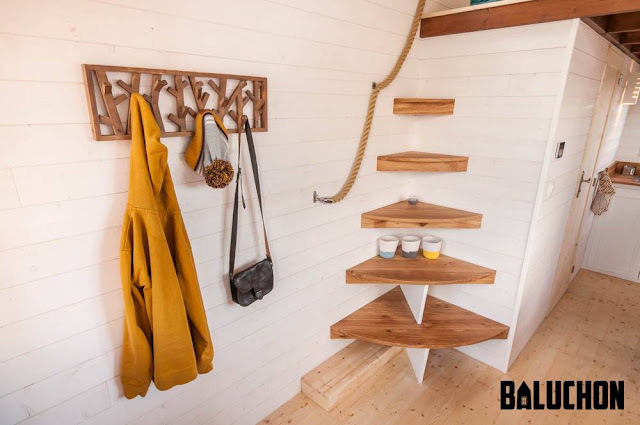 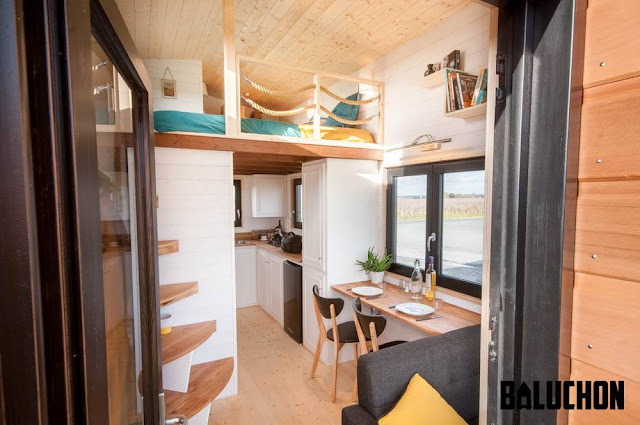 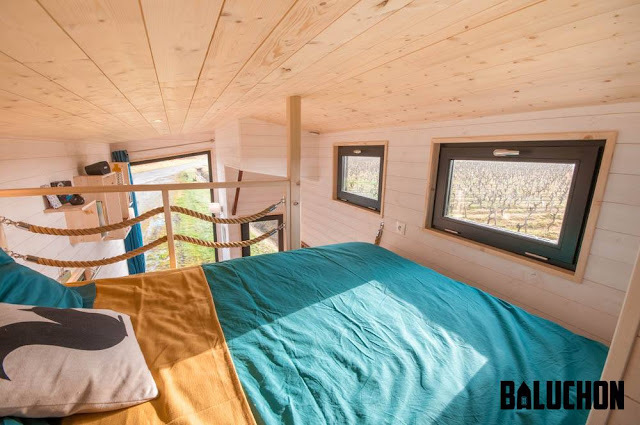 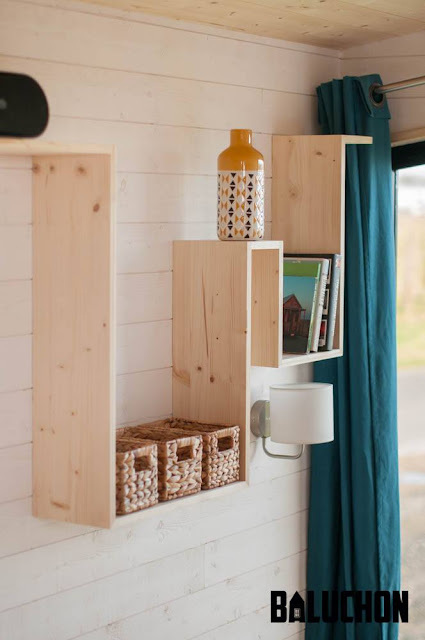 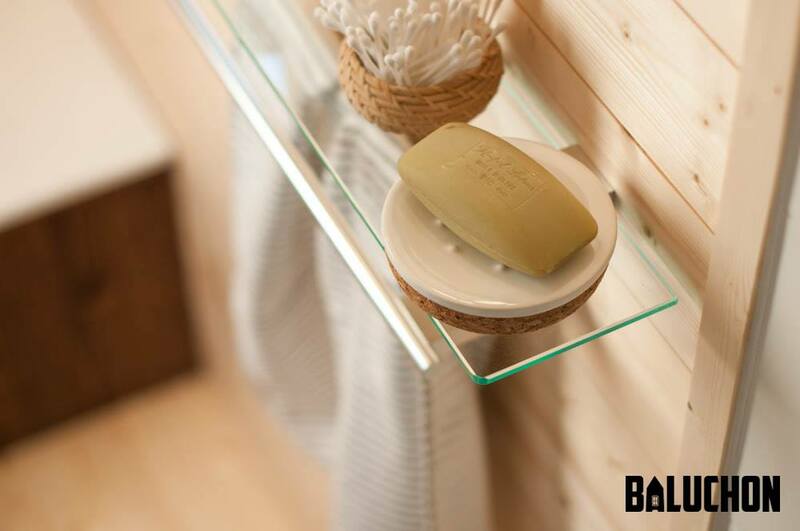 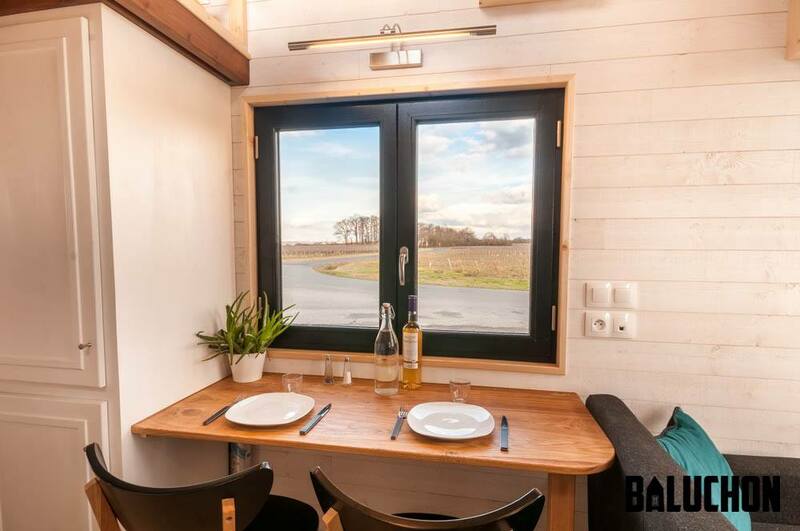 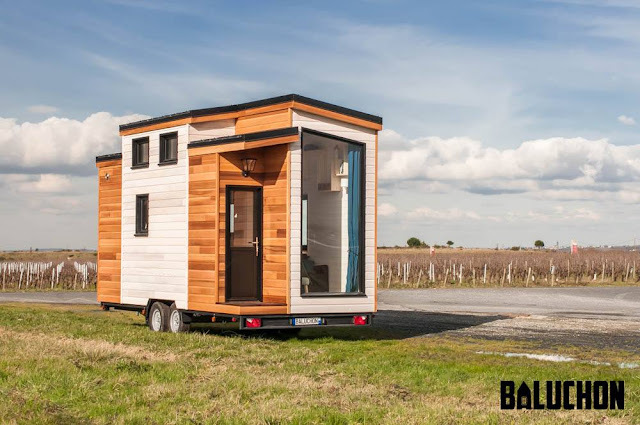 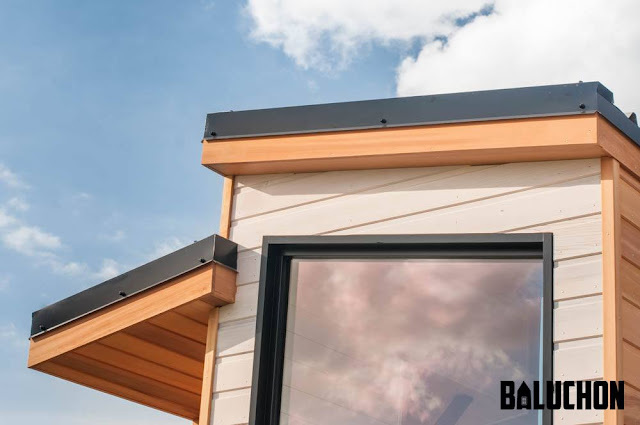 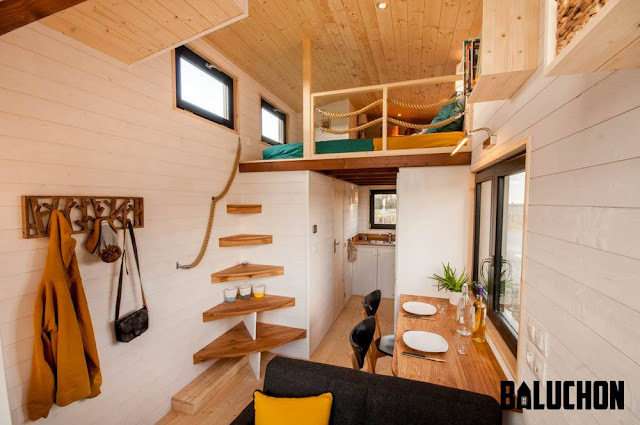 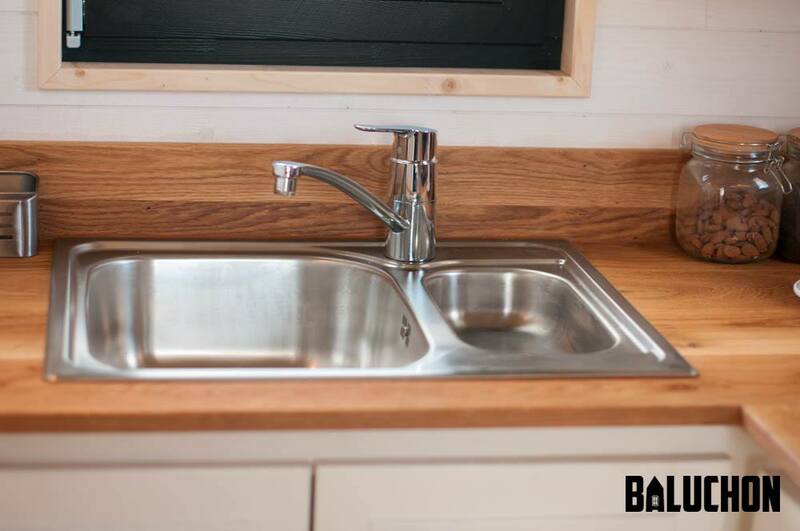 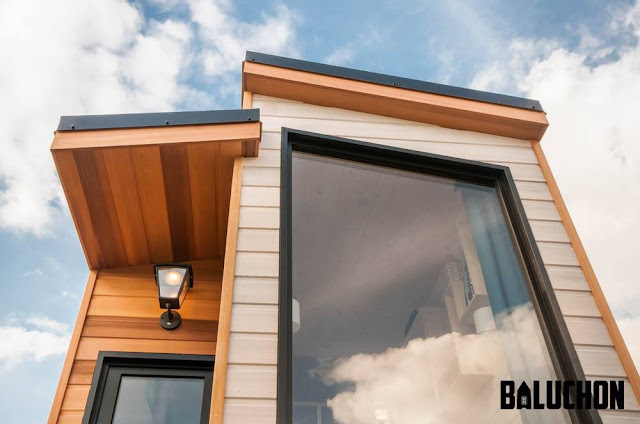 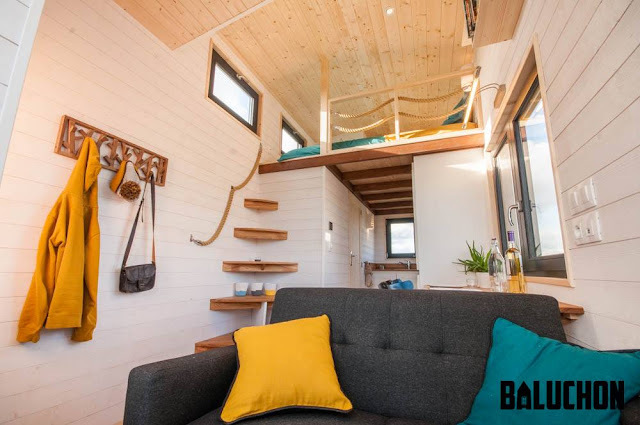 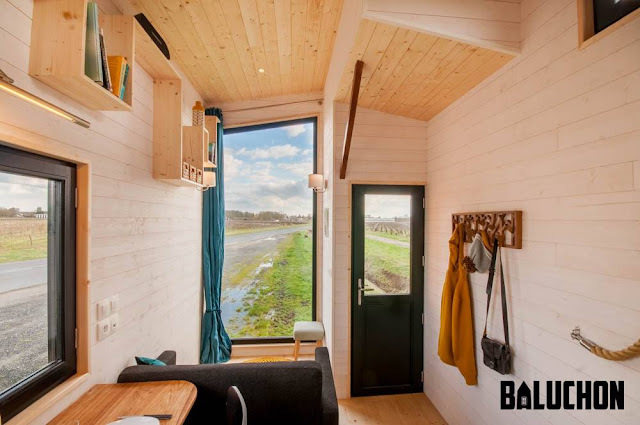 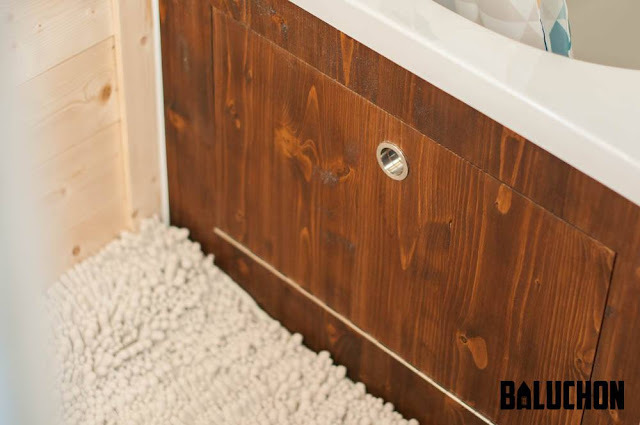 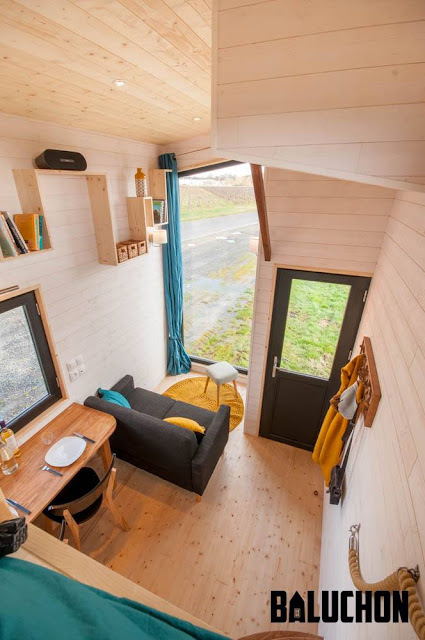 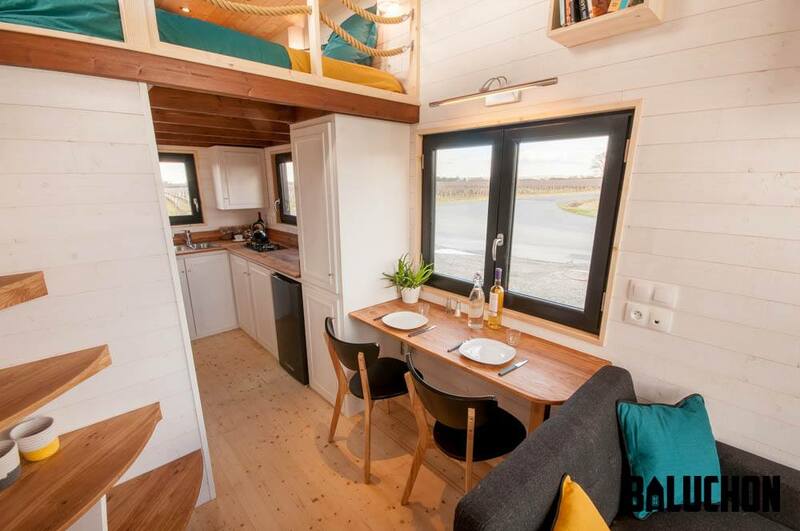 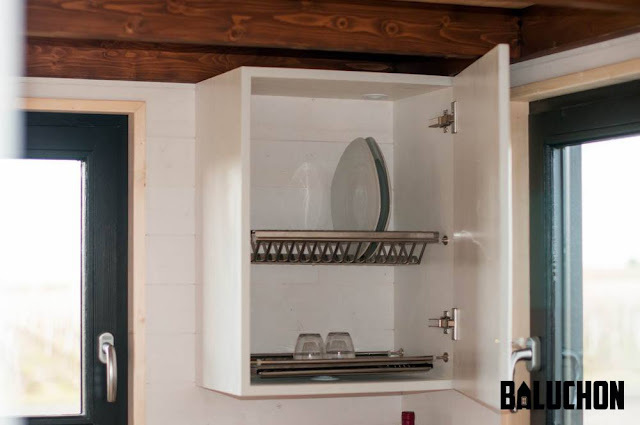 From the iconic French tiny house company, Baluchon is this gorgeous tiny house on wheels, named Tiny House Utopia. 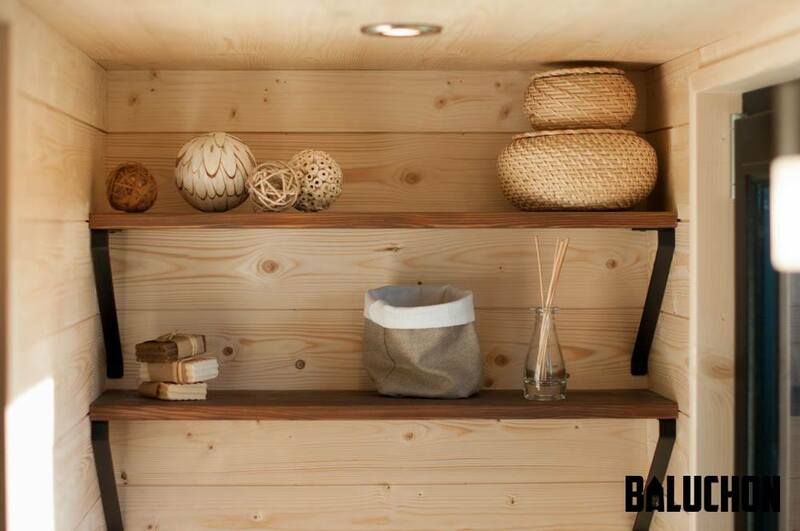 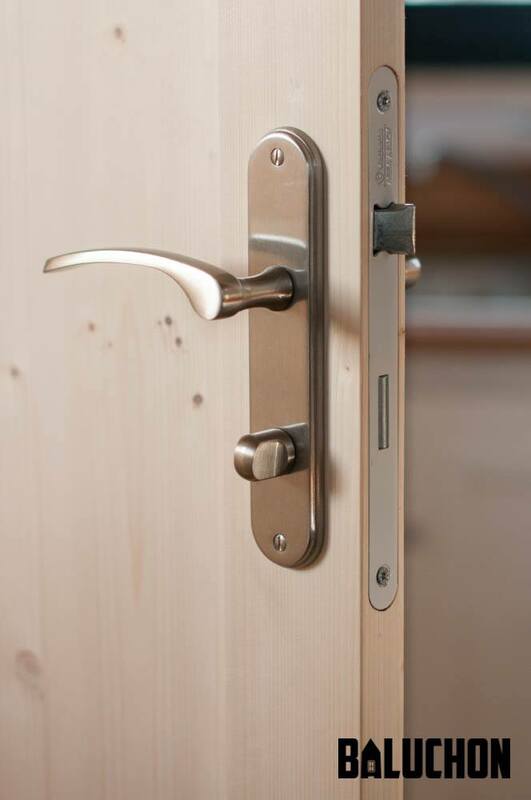 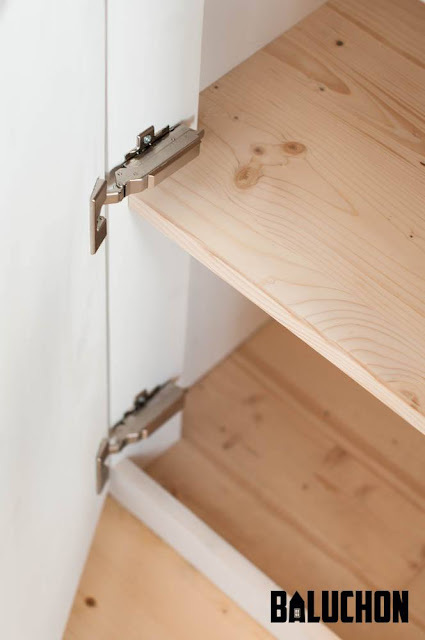 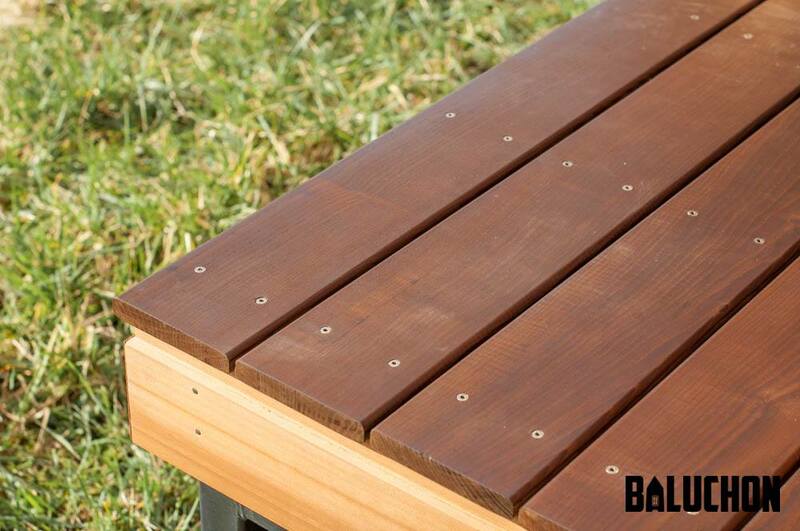 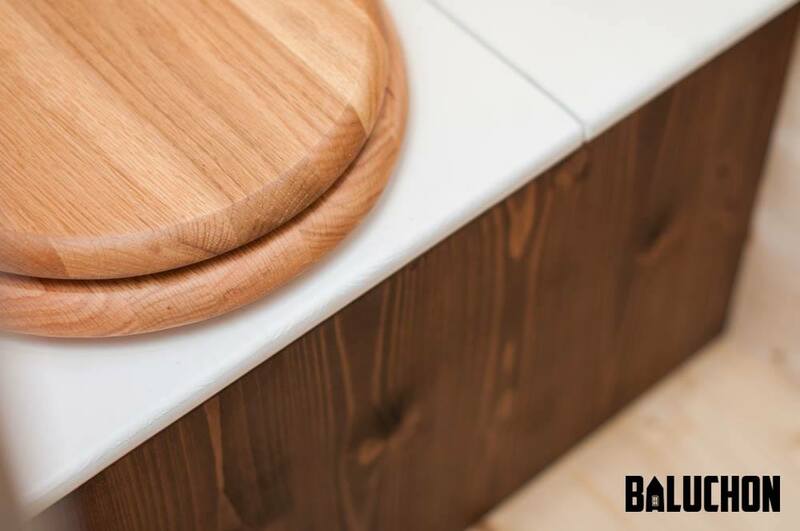 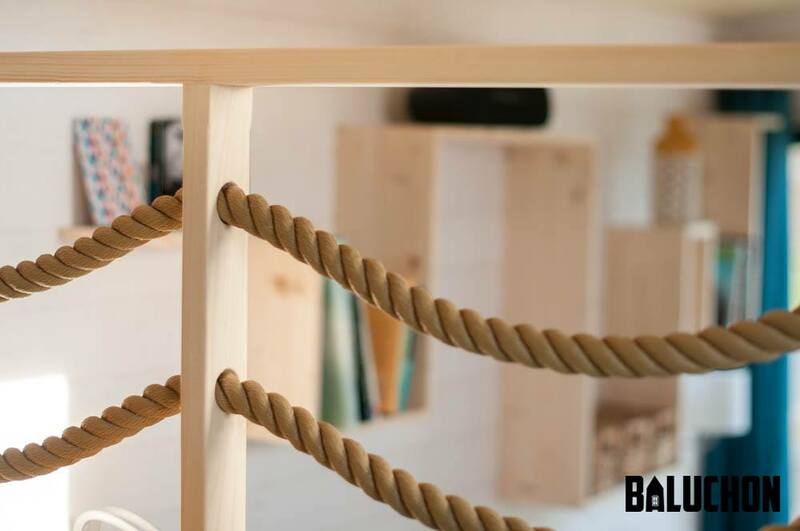 The home is a bigger version of the company's Escapade model, with all the style and functionality of the original. 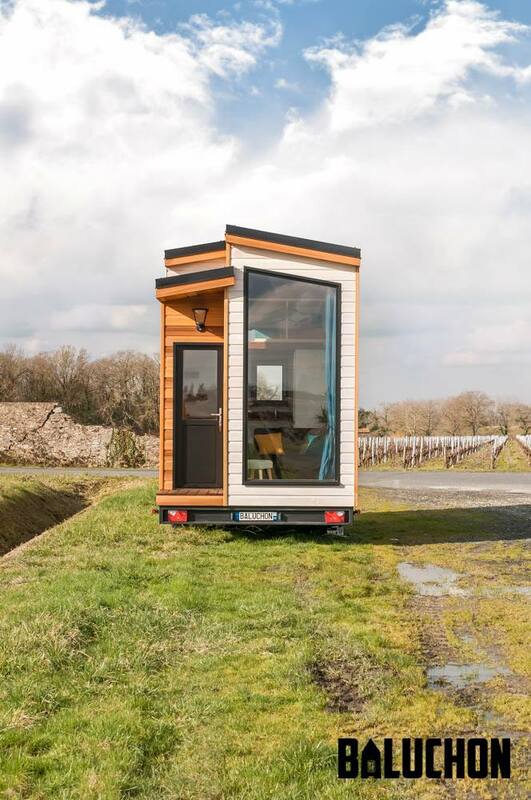 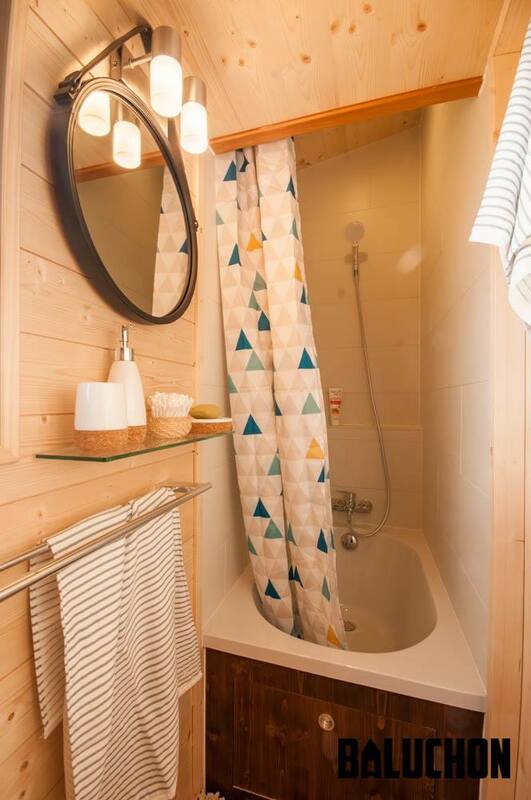 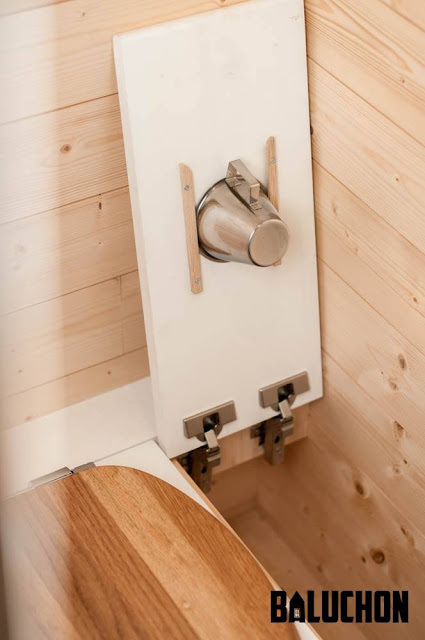 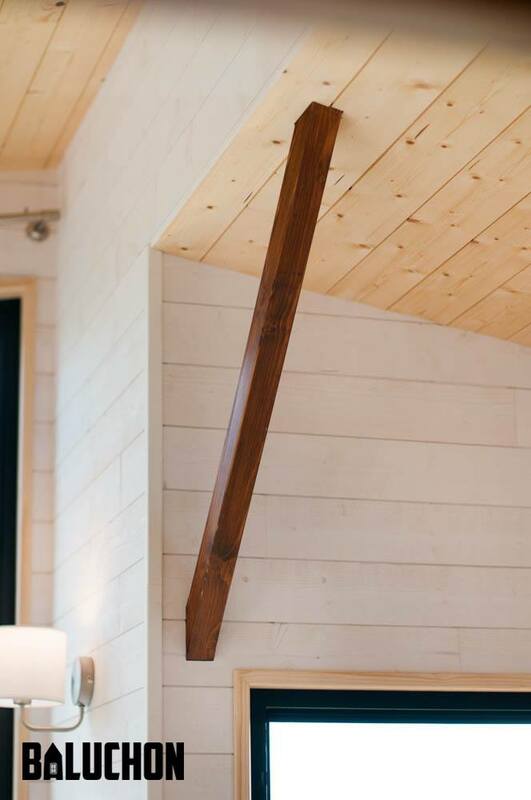 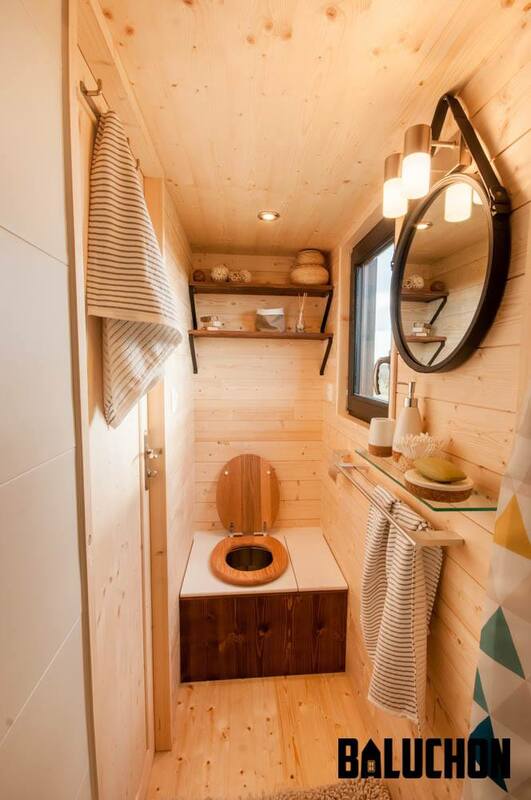 The Tiny House Utopia is a custom build, designed for and delivered to clients in Paris. 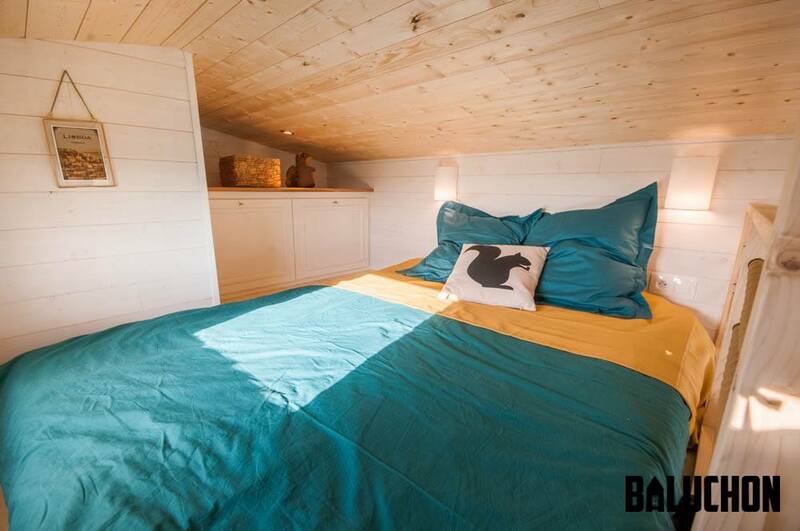 Pricing: turn-key homes from Baluchon generally run from €60,000 to €75,000. 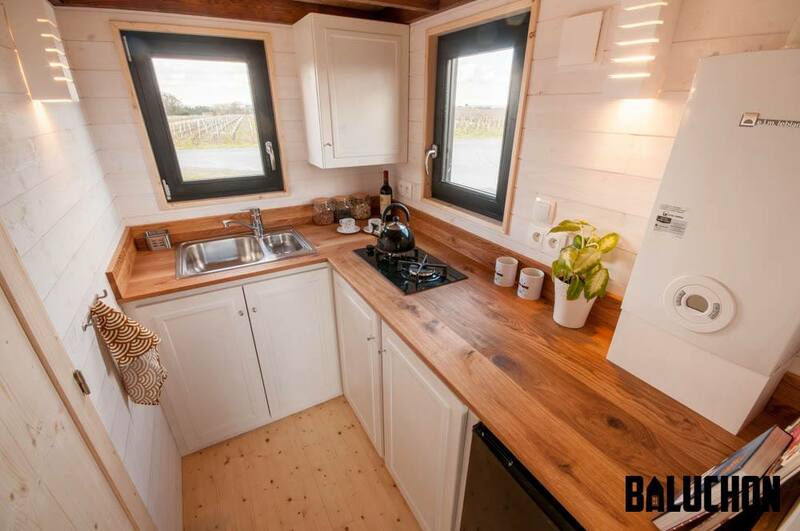 Shells are also available for sale, running between €35,000 to €40,000. 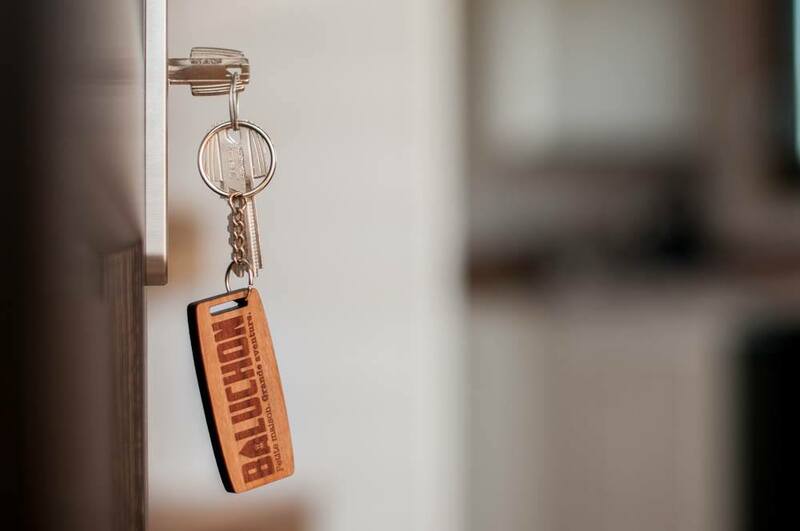 Contact Baluchon here to order or have further inquiries answered!